“You have smoker lines!” A friend of yours probably blurted out and that got you worrying how in the Earth could that be possible when you, Ms Clean and Green, never puffed a smoke in your life ever before? Could it be the frequent overtimes you’ve been rendering at work lately? Or, maybe it’s the new toner you added to your skincare regimen last week? Could your friend be wrong? If you definitely see smoker lines around your lips and mouth area then, you certainly have manifested this sign of aging skin — believe it! You shouldn’t lose faith though because there are some things that can be done to rid your skin of it for the long haul. What is smoker lines anyway? Well, for starters, you don’t actually have to smoke to get these perioral wrinkles around your lips and mouth area. It just gained that monicker because of the pouty face smokers make when they puff. 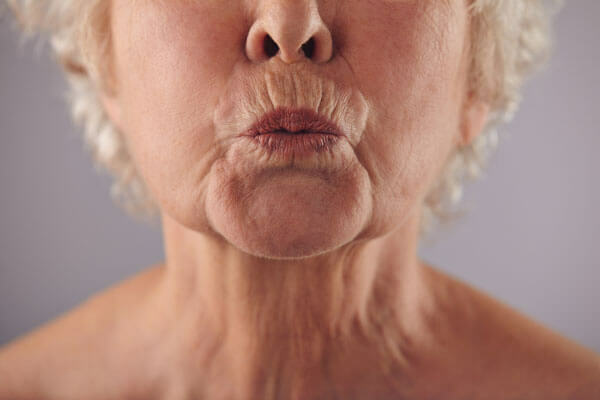 Aging, chronic dryness, repeated and pronounced facial expressions, over exposure to UV, and possibly adhering to an inappropriate skin care regimen can all contribute to the development of these creases around your lips. You don’t have to be in your 40’s and beyond though to get these wrinkles. Smoker lines are one of the most persistent skin care issues people face even in their 20’s. One of the most highly recommended techniques to reduce lip wrinkles are filler injections that introduce substances such as collagen or hyaluronic acid where wrinkles appear. In general, these procedures appear to work because they significantly plump up the skin which, in turn, smoothens and evens out the creases, making smoker lines appear less visible. The effect wears off within 3 months’ time and maintenance is required. Where expression lines tend to be permanently drawn, of course, another smokers lines treatment for your consideration is Botox. This involves the injection of botollinium toxin right on top of the surface where your wrinkles appear. Botox targets the muscles underneath. It relaxes these so that the skin on the surface also stretches out to its expressionless state. 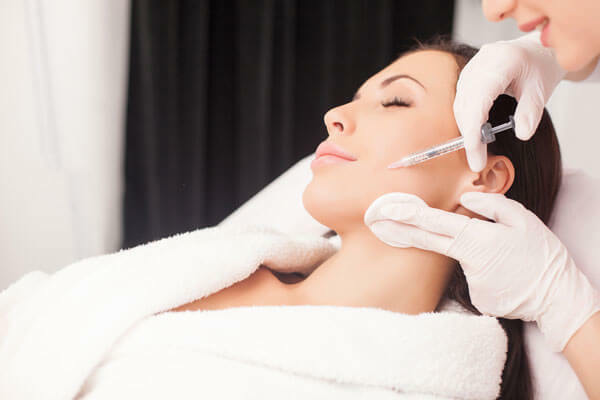 Like fillers, Botox injections also needs maintenance. Absolutely do not get into it if you’re not into it for the long haul. This is one of the newest smoker line removal procedures available today. It gives you the effect of dermal fillers and botox without the painful injections. How does it work? 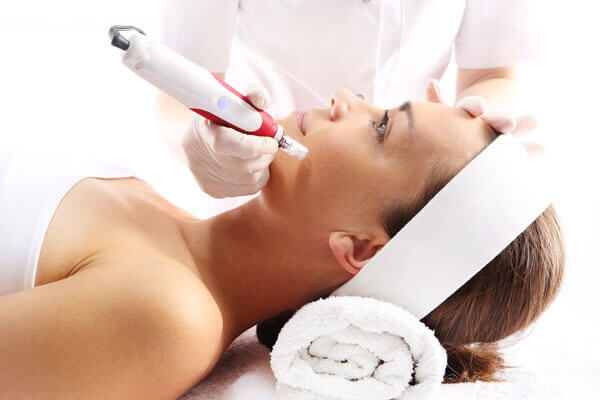 This procedure is, in fact, a combination of several non-invasive anti-aging treatments that includes microdermabrasion, micro-current stimulation, and LED light therapy. The downside is that it won’t give you immediate gratification in the same way that botox and dermal fillers would. This procedure which is one of many that are generally used to stimulate faster skin cell regeneration and turnover, is also used to correct smoker lines. In this treatment, an object with a rough surface, like a diamond, is rubbed against your skin to loosen up impurities and soften the tough damaged surface layer so that these may be eliminated. However, abrasive procedures such as this may not be effective in fading deep seated wrinkles. 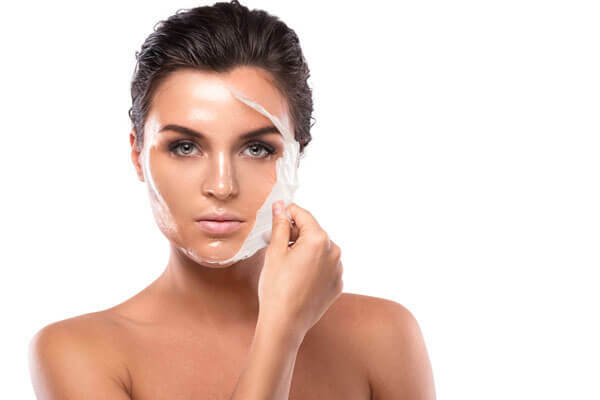 This procedure relies on the different concentrations of chemicals to deliver an intense burning on the surface layer of your skin to force it to peel off and stimulate your skin to produce a newer, lesser damaged layer at the same time. The most gentle will be glycolic acid. For more drastic skin improvements, trichloroacetic acid peels are recommended but, that also depends on how much your skin can tolerate. Make sure to closely follow pre- and post-treatment care. 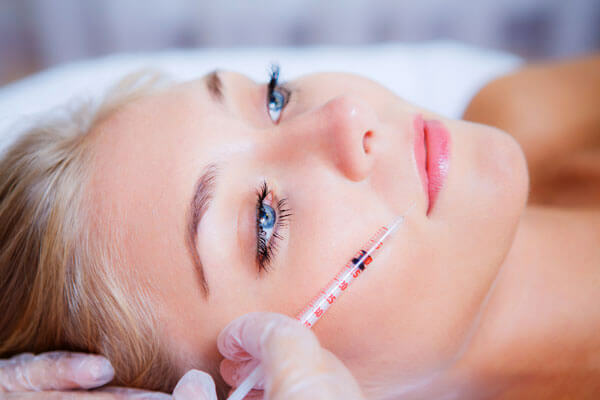 Just like microdermabrasion and chemical peels this procedure also follows the same treatment philosophy where the skin regenerates new skin faster in response to the deliberate damages delivered to the surface layer. In this procedure, a device that bores very tiny needles on the surface of your skin is used. Laser treatments generally vary widely depending on the ability to penetrate and specifically target problematic areas and layers of your skin. This treatment is also based on the idea that skin destruction will lead to the regeneration of lesser damaged skin. 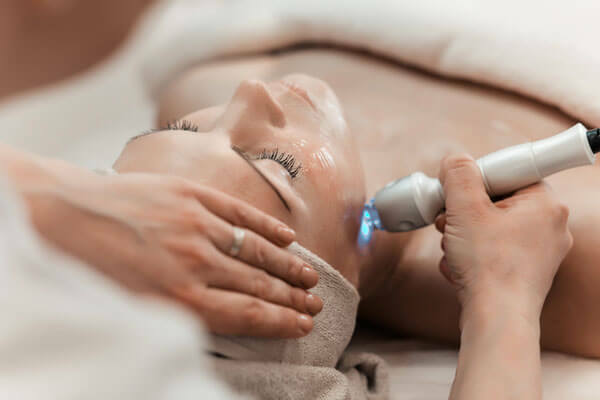 Using a laser device set at a specific depth and intensity, damages are deliberately done on your skin, making sure that it does not damage healthy skin around the area that needs treatment. Always protect your skin with sunscreen and antioxidant like Dermalogica Antioxidant Hydramist to prevent UV and free radical damage which are often irreversible and can potentially destroy you skin down to the cellular level. Treat yourself better by eating a balanced diet, working out, sleeping right, and having a positive mindset. Choose what stresses you by learning to rise above everything and everyone vying for your attention. Stop pouting and folding your lips, and take it easy on the facial expressions because these can create permanent creases and weaken your skin’s firmness at the same time. Exfoliate your lips regularly so that it can receive the beneficial ingredients from your moisturizers more efficiently. So, are you still afraid of skin aging? Well, you should! It’s not that easy to turnaround poor looking skin, and some damage do tend to become permanent and irreversible. However, if you missed out on the prevention part, you should seriously consider harnessing the fruits of skin care science.